Newcastle Mobile Brake Specialists recognise the importance of a personalised friendly service at your home. There is no inconvenience or need to organise transportation to and from the repairer as we come to you. We specialise in precision on car disc rotor machining that eliminates common brake pedal pulsation and restores brakes back to new. 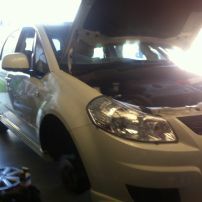 All car brake repairs and servicing. Servicing Newcastle and surrounding districts. Open 8am to 5pm Mon to Fri and Sat by appointment. Phone Adam on 0402 12 4321 or 4009 1894 for prompt on-site same day friendly service. Only top quality parts used. Free brake inspection and diagnostics. ON CAR BRAKE DISC ROTOR MACHINING. Caravan and trailer brake repair. 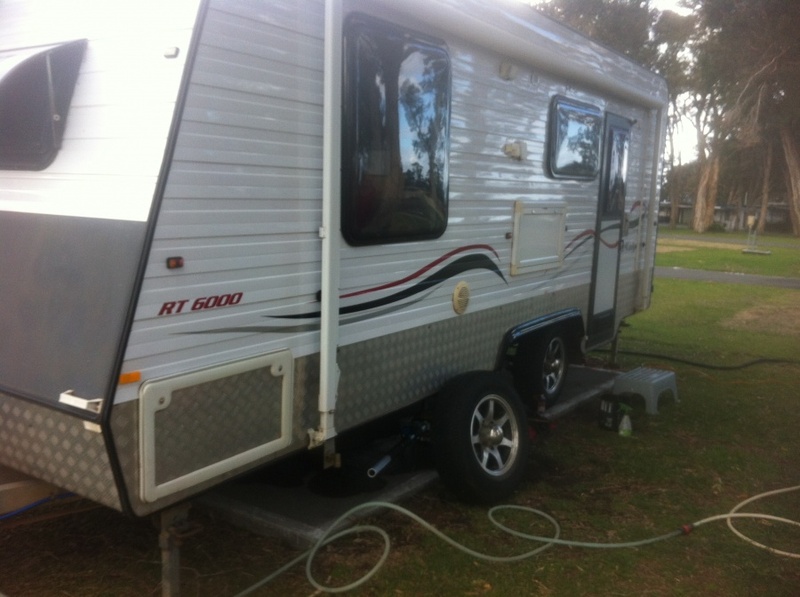 commented on "For piece of mind have Adam do a Caravan Brake Service prior to your next trip! 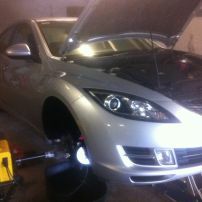 Newcastle Mobile Brake Specialists. Caravan Brake Repair ..."
Caravan and Trailer Brakes supplied and fitted onsite. 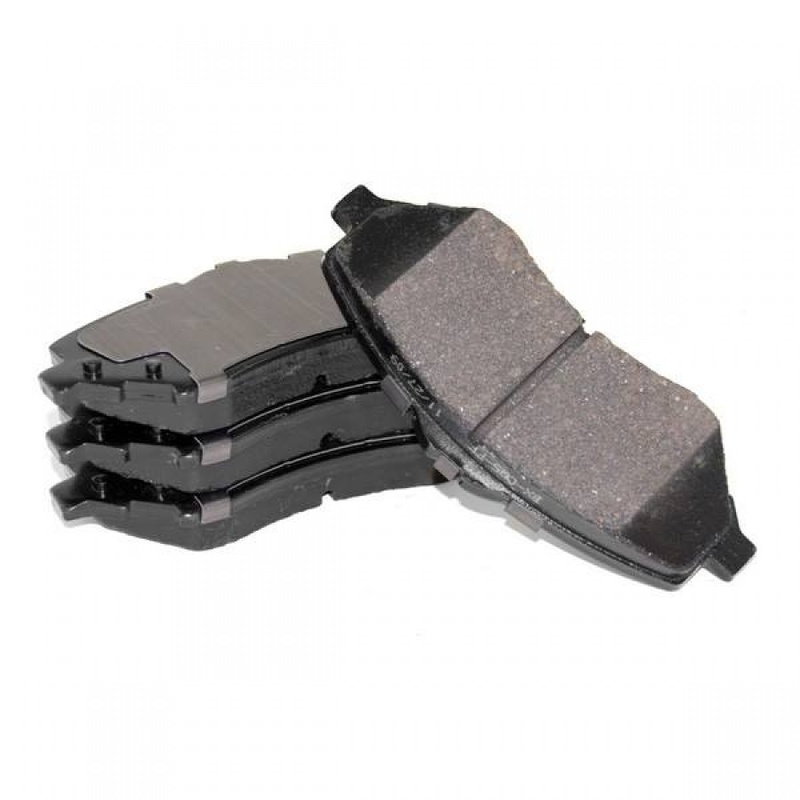 commented on "For a limited time only while stock lasts for some makes and models Newcastle Mobile Brake Specialists can supply and fit disc pads at ..."
commented on "Disc Pads and Rotors fitted from just $356. Check our availability while stock lasts!" Disc Pads and Rotors fitted from just $356. Check our availability while stock lasts! commented on "We supply quality tyre's at a price where we can usually save you money. So give us a call to quote your next set of tyre's." We supply quality tyre's at a price where we can usually save you money. So give us a call to quote your next set of tyre's.